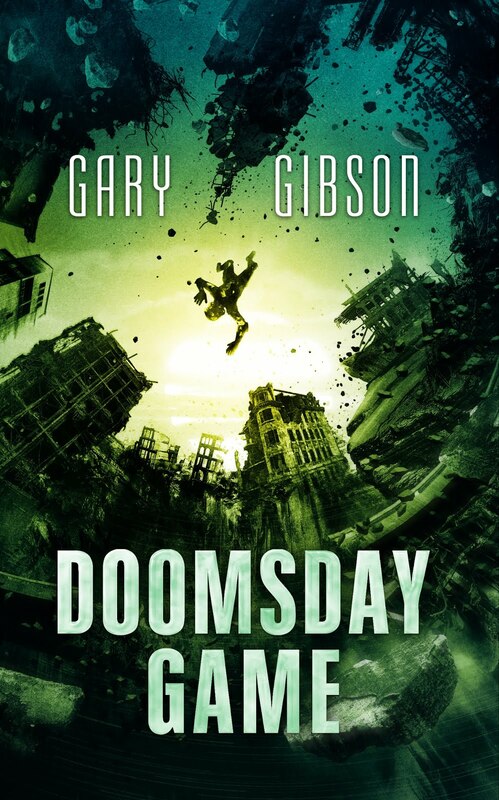 SF writer Gary Gibson: New Year, New You! So, you know, I've been busy doing stuff, and some of that stuff has been on Patreon (see the link on the right). I feel slightly awkward shilling for myself in this respect, because, as I've said in the past, I don't see myself as being terribly good at doing things like hand making chapbooks or dashing out quickie short stories for an exclusive audience: I'm more of a quietly-working-in-silence-and-refining-everything-to-the-nth-degree type of writer. Patreon is really a form of performance - musicians using Patreon perform music, artists post artwork, and writers write in whatever public ways it's possible to do that. But I'm not really a performer that way. Instead, I've been posting some occasional exclusive and more semi-exclusive stuff. 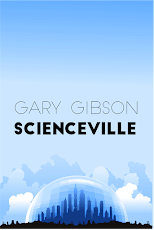 Over the past three months, my few Patreon supporters have got from me: a couple of deleted chapters from Survival Game (including story notes), a short story first published in a Scottish sf magazine, and a novelette set in the same universe as Extinction Game and Survival Game. Anyhoo, next time around I'm going to be putting up a blog post exclusive to Patreon supporters. If you've ever wondered what the next book in the Shoal Sequence would have been about, you can find out - but again, only if you're a Patreon supporter. The blog entry should go up on Patreon a couple of days into February.